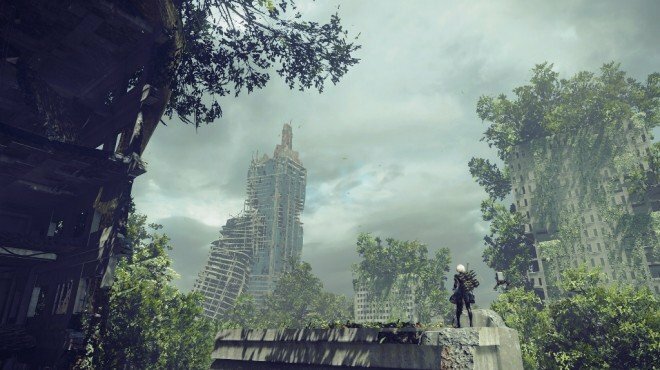 Project Gestalt Report 10 is one of the information archives in Nier: Automata. We have received troubling reports from multiple administration zones that the Replicants have started to behave as if they have developed senses of self. It is currently under investigation what implications this might have for Project Gestalt as a whole. As other disclosable matters have already been directed to Administrators Union, they have been omitted here. City Ruins - Locked Chest: Down the elevator from the Commercial Facility. Unlocked during Emil's Memories.